Lupus support group, 7-8 p.m., Crossroads Church of God, 775 S. Thayer Road, Lima. 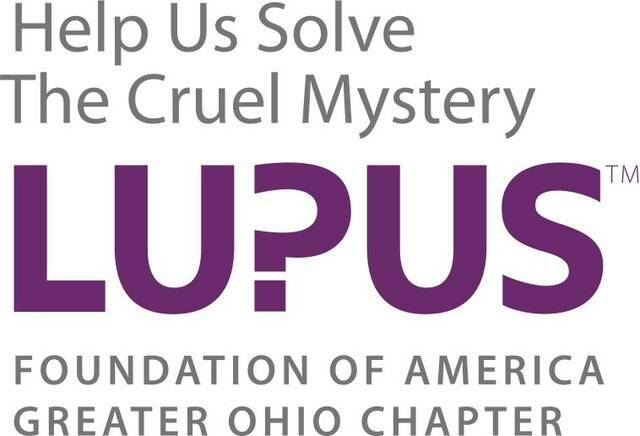 LIMA — The Lupus support group will meet from 7 to 8 p.m. Monday, April 16, at Crossroads Church of God, 775 S. Thayer Road, Lima. This support group is an open, small-group environment that encourages discussion among lupus patients and their families. This entry was tagged 041618. Bookmark the permalink.